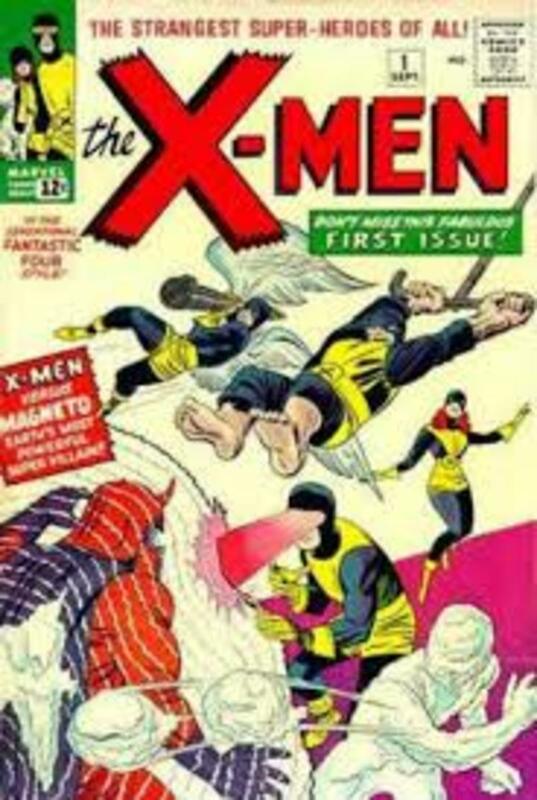 Created by Stan Lee and Jack Kirby the X-Men first appear in X-Men #1 in September 1963, originally they were going to be called the Mutants but Marvel publisher Martin Goodman felt most youngsters would not know what a mutant was and so the name X-Men was settled on. 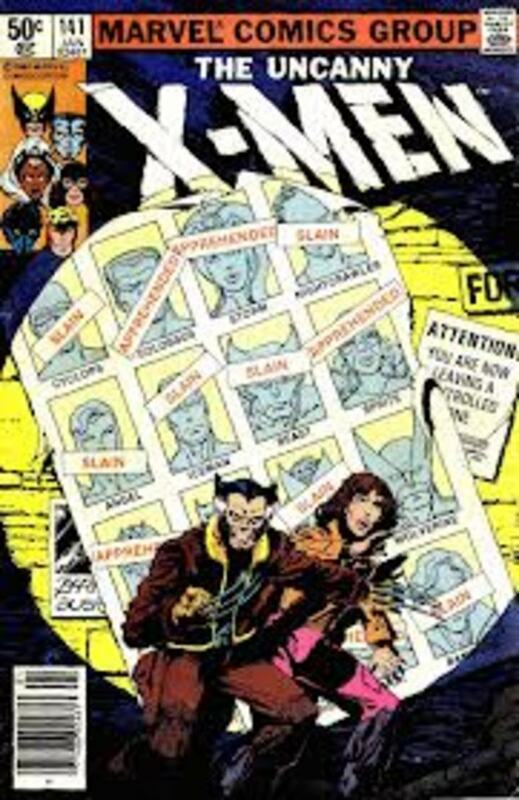 Surprisingly the X-Men where never one of the most popular titles amongst the Marvel series, in fact the title was even put on hiatus between issues 67 (December 1970) and 93 (April 1975 ) with only reprinted X-Men stories appearing in these issues. 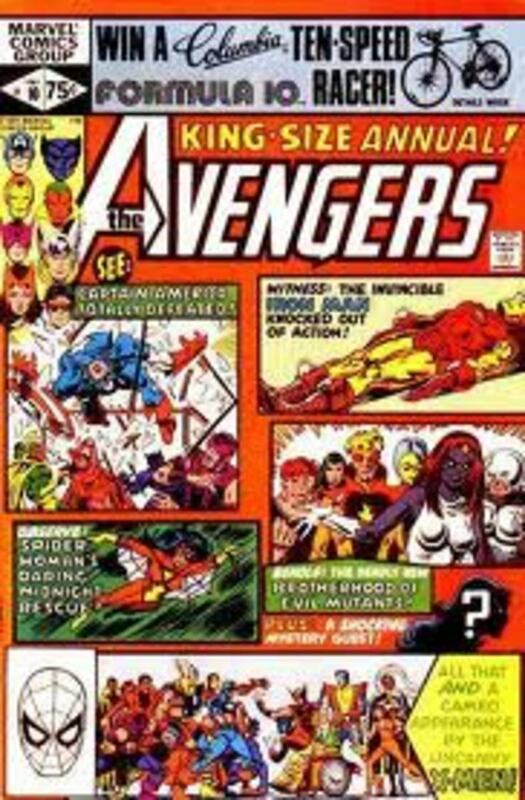 All that changed though in the summer of 1975 with the release of a book that would change the face of the Marvel universe forever, Giant Size X-Men # 1. 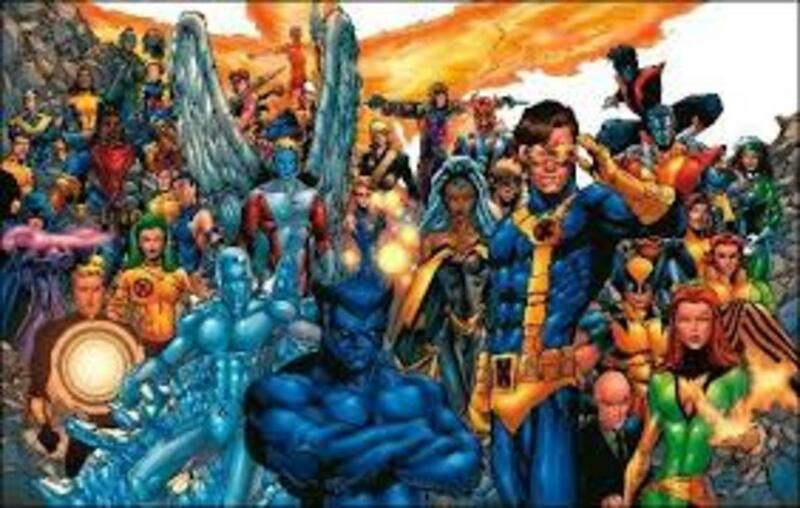 This book introduced us to a new team of X-Men and today the X-Men are arguably the most popular characters in comic books. Below i will list some of the most important and valuable X books to collect, not necessarily in any order, these are the books the collector needs to own. Easily the most valuable of all the X-Men books and increasing in value all the time. 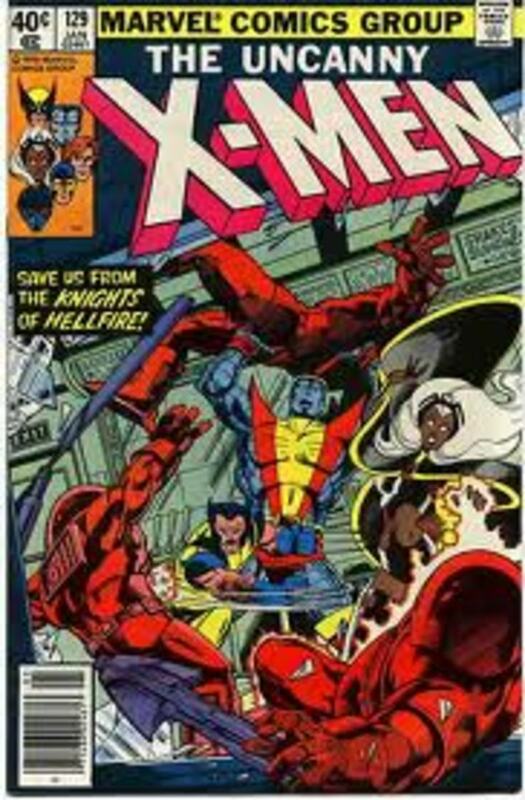 This issue includes the first appearance of the original X-Men, Marvel Girl, Cyclops, Iceman, Angel and Beast as well as Professor Xavier and the teams chief nemesis Magneto. 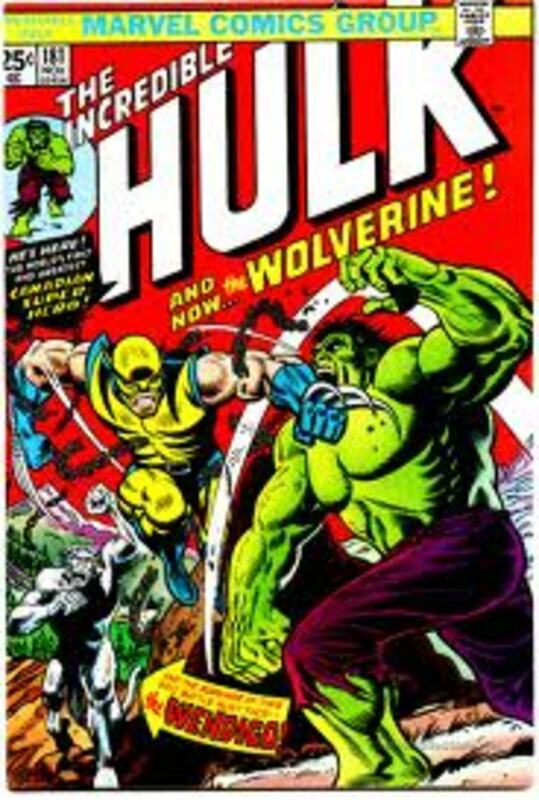 Although this book is not an X-Men title it does feature the first ever full appearance of Wolverine , Wolverine who had appeared in a cameo role in this titles previous issue would go on to be a member of the X-Men and become one the most popular characters in comics. 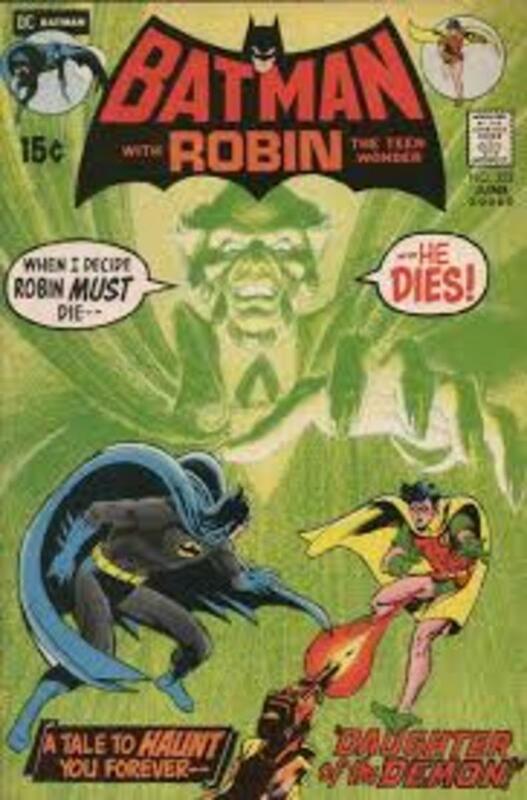 This book also holds the title of the only book from the 1970s to achieve a price of over $100,000 with a high grade 9.9 copy being sold for $150,000 in 2012! 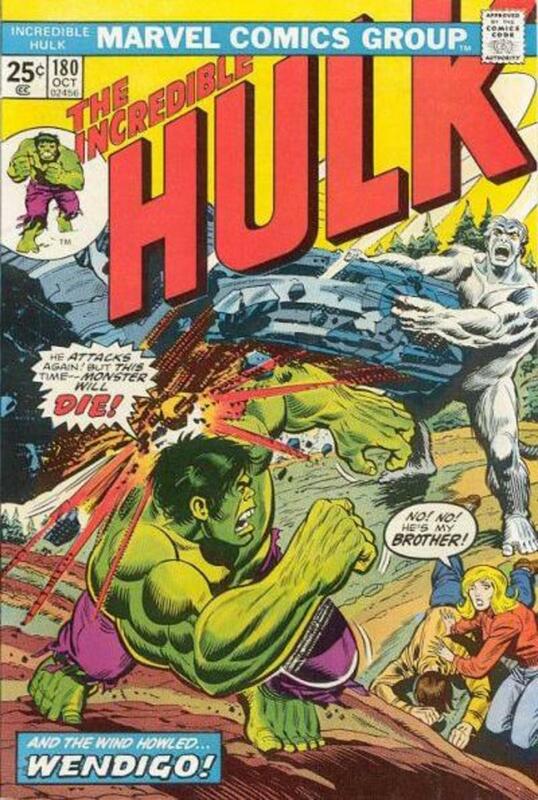 Hulk does battle with the little Canadian. 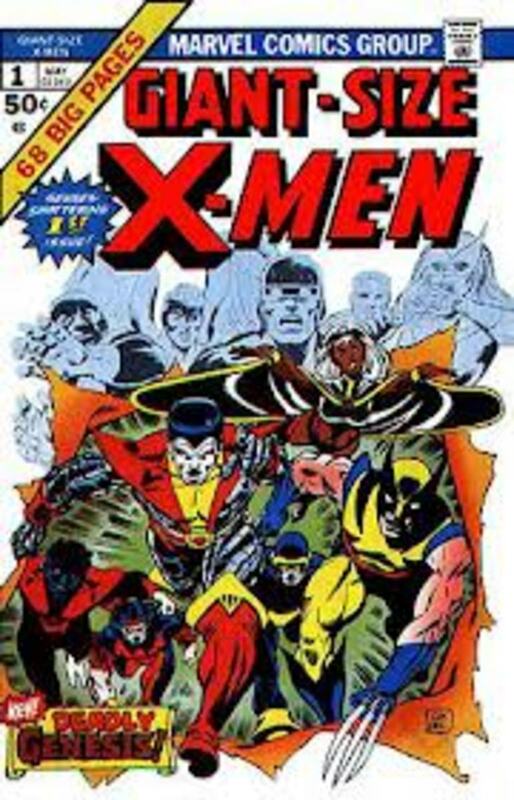 This is the book that really got the ball rolling for the X-Men, a new team is introduced featuring Mutants from outside of the USA, Storm from Kenya, Colossus from the USSR, Wolverine from Canada and the German former circus acrobat Nightcrawler. The new team were an immediate success and were introduced into the mainstream X-Men comics in issue 94. A new team arrives on the scene. The inclusion of this book in this list may surprise a few people however i believe this to be a very important book in the history of the X-Men. 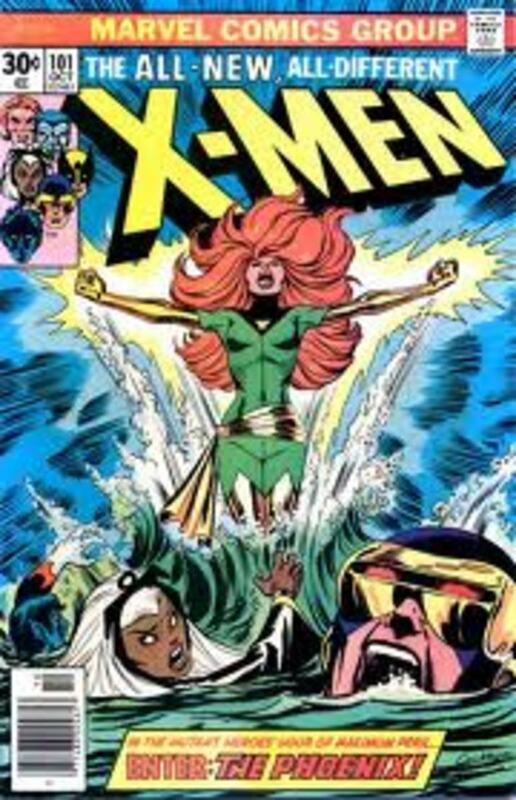 Now over 30 years old this issue includes the first appearance of Kitty Pride who is particularly well loved amongst X-Men readers and also Emma Frost as the White Queen of the Hell Fire Club, it also begins the Dark Phoenix Saga one of the most well known and referenced comic book stories ever. In this issue Jean Grey (Marvel Girl) first encounters the Phoenix force a storyline which becomes so important to X-Men books and movies from then on. Jean Grey suddenly feels the force. 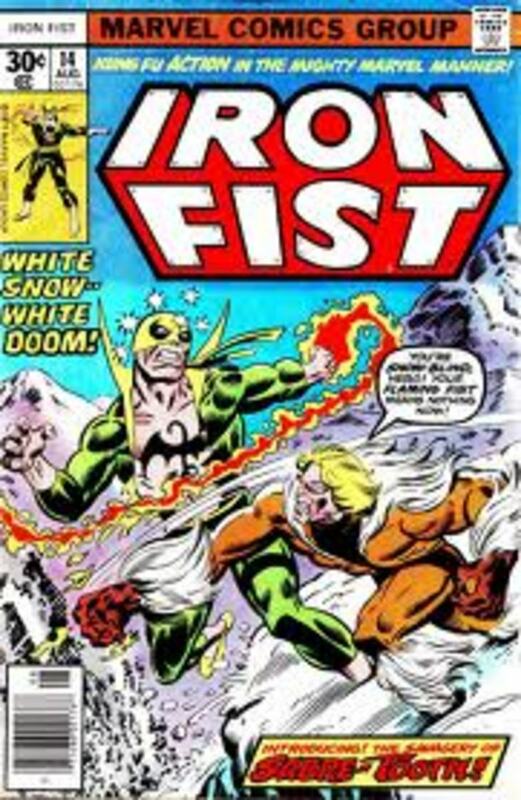 Once again not an X-Men title but a book that features the debut of a character who will become central in the X-Men stories, the nasty, feral, nemesis of Wolverine , Sabretooth. Seventies disco attire was weird. One of the better known X-Men stories The Days of Future Past is told in these two issues, soon to be made into a sequel to the movies X-Men Last Stand and X-Men First Class these two issues are becoming very important books. Although an easy affordable a book this issue is the first full appearance of the shape shifting character Mystique. 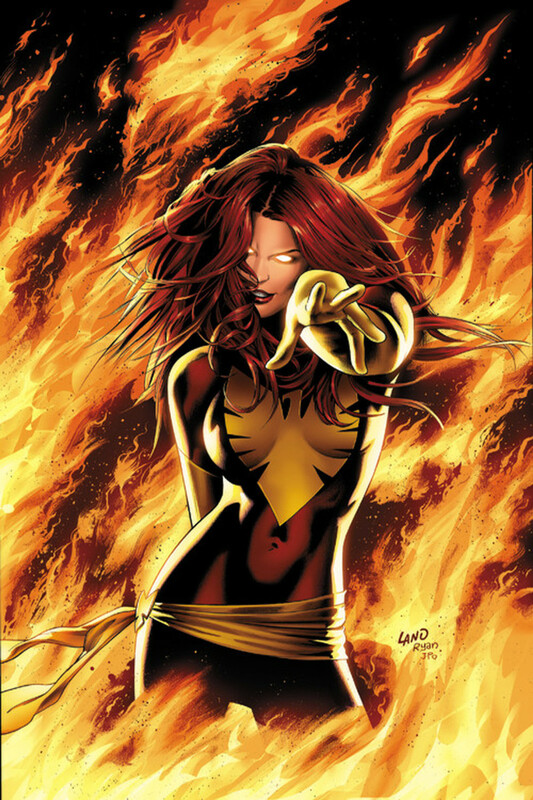 Mystique is now a well established villainess within the Marvel universe and is now well known to film watchers with her appearances in the X-Men movies. 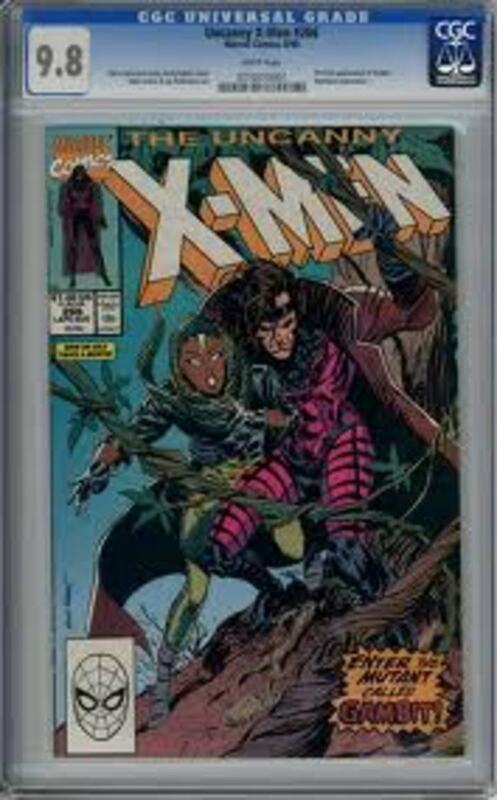 Once again not an expensive book but a great one for anyone with an interest in the X-Men to own. Released in 1981 one of the most recognizable X-Men, Rogue makes her debut. Although quite a youngster compared to the fictional lifetime of other X-Men characters, Rogue has appeared in more X-Men films, animation and games then any other character. A very recent book compared to some already mentioned and still available at an affordable price, issue 266 sees the full first appearance of Remy LeBeau or Gambit as he is better known as. A nice graded copy of 266. 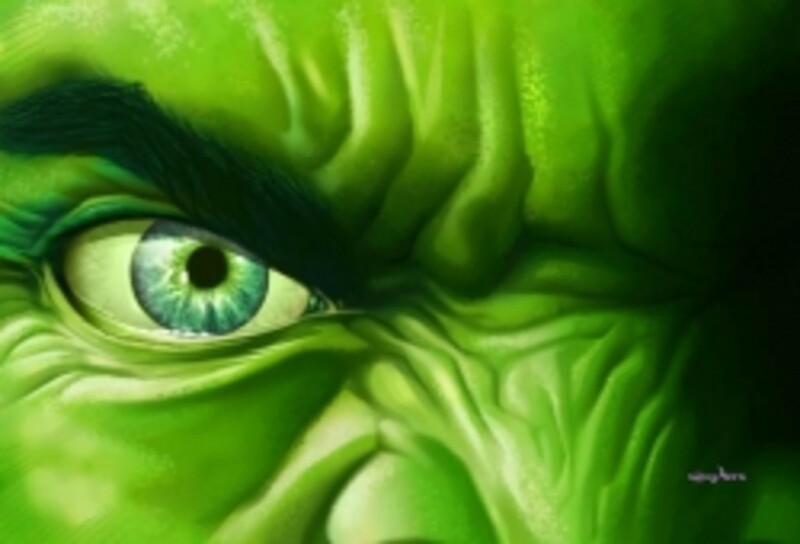 The co - creator of the Fantastic Four, The X-Men, Captain America, The Incredible Hulk and many many more. The master of comic art from the golden age right through to the bronze age. Batman's nemesis, DC comics ultimate villain. The Harlequin of hate, Jerry Robinson's Man who laughs The Joker. Comic Investing 101! 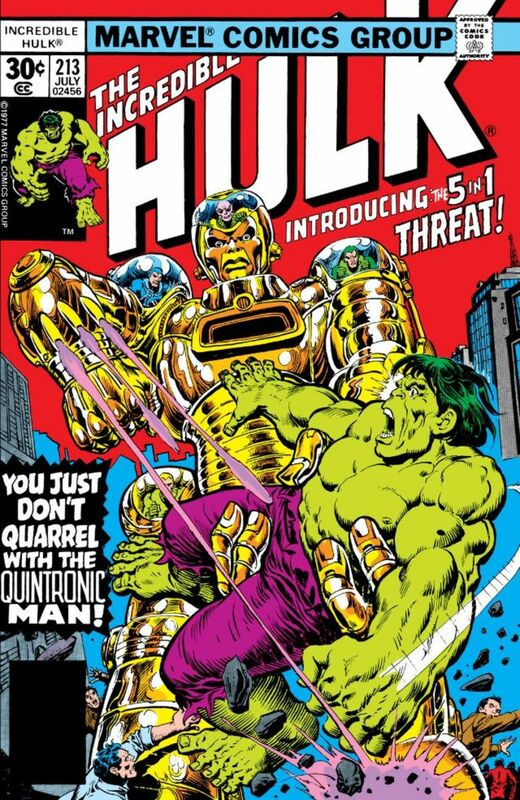 My Top Picks of Key Bronze Age Marvel Investment Comics to Get in 2012 Part 1! 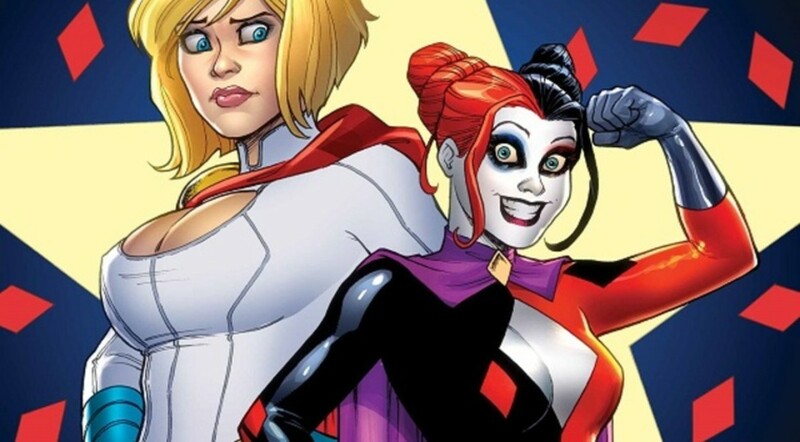 The Hottest Blonde Girls in Comics! Hey i didn't know that, there are some books where Rogue is actually called Raven, obviously relating to Mystique being her stepmom, yes i tried to pick some books that would relate more with the X-Men that some younger readers would be more familiar with. Great Picks. 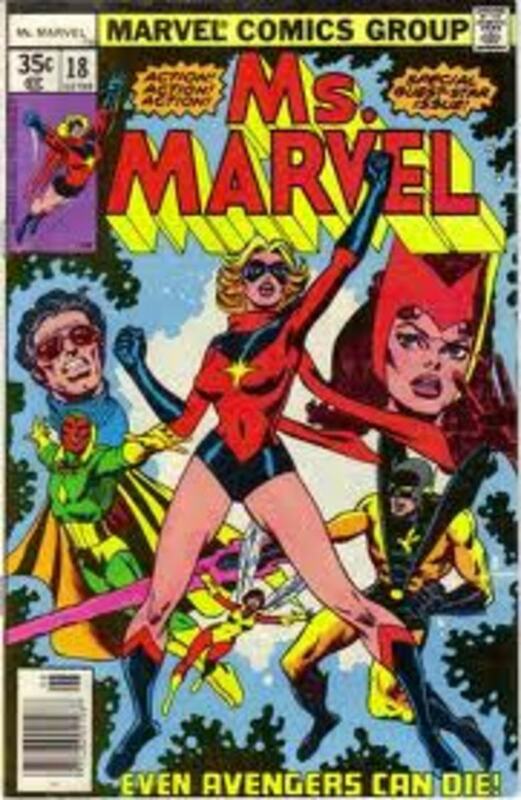 I liked your inclusion of books outside the X Titles like Avengers Annual, Ms Marvel, Incredible Hulk and Iron Man. Marvel does a great job of tying their heroes worlds together. Fun fact I learned when writing my article on Rogue. 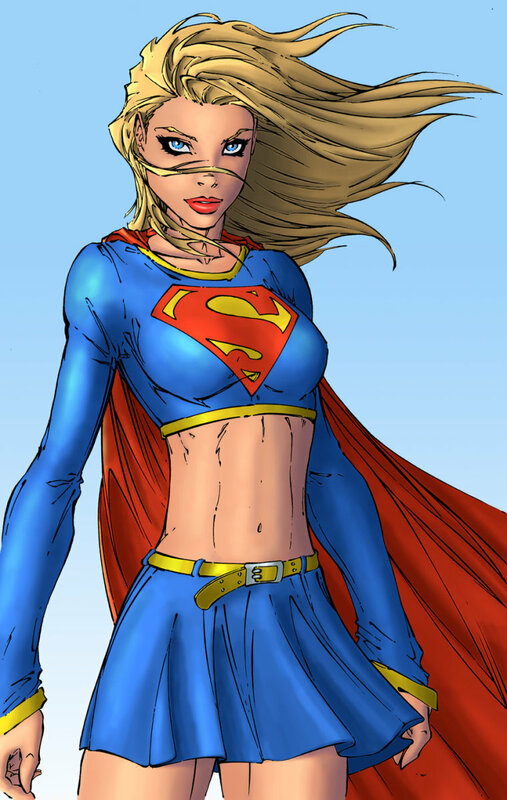 She was supposed to appear in Ms. Marvel #25 but the series was canceled before she could make it.